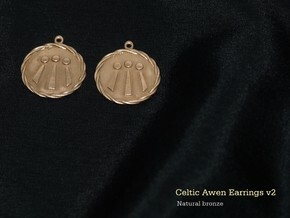 The Celtic Awen is a Neo-Druid symbol meaning 'Inspiration' It consists of three rays or three flames radiating outwards from three light sources (dots). 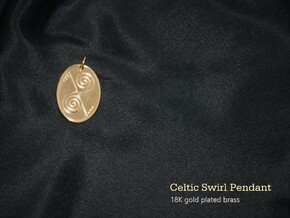 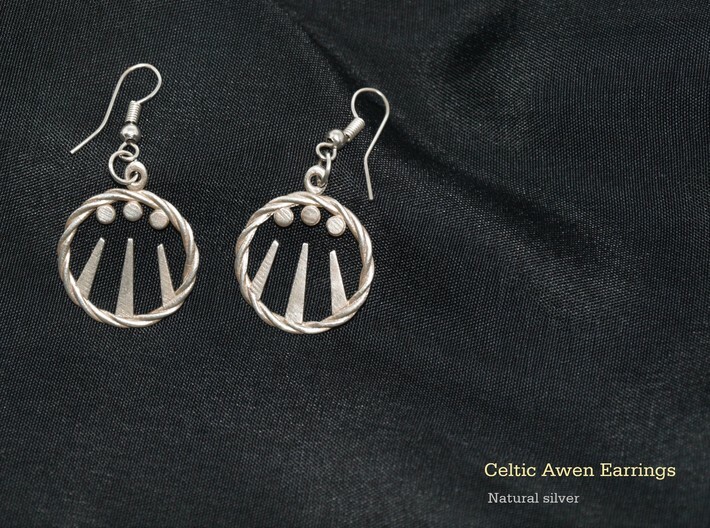 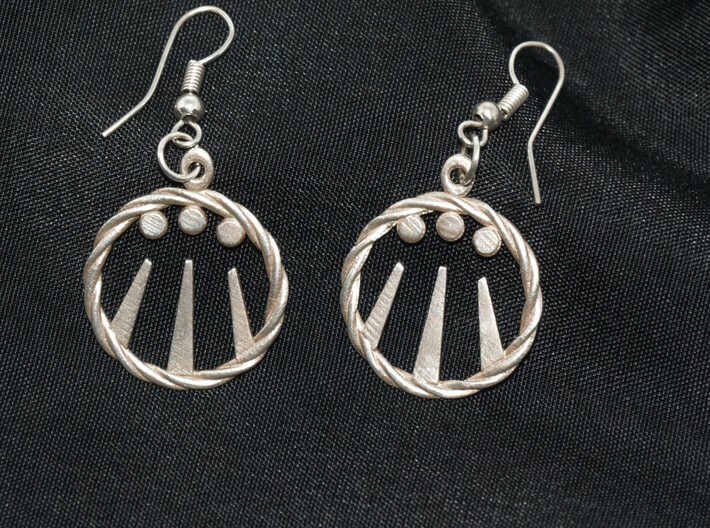 Wide and varied are the meanings attributed to the Awen, It's most common interpretation is The Trinity, this is a major theme in Celtic culture. The three rays of light represent the unification of polarities in the universe. 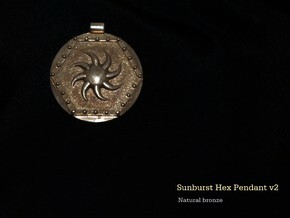 For example the balance between Male and Female energy, or the physical and ethereal. 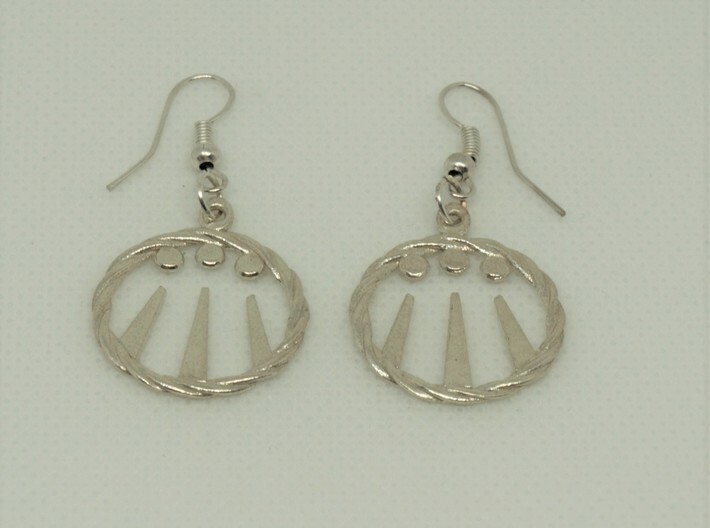 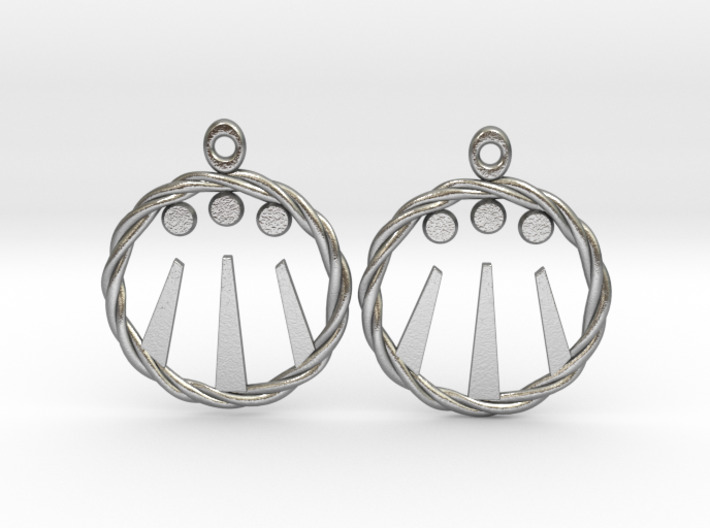 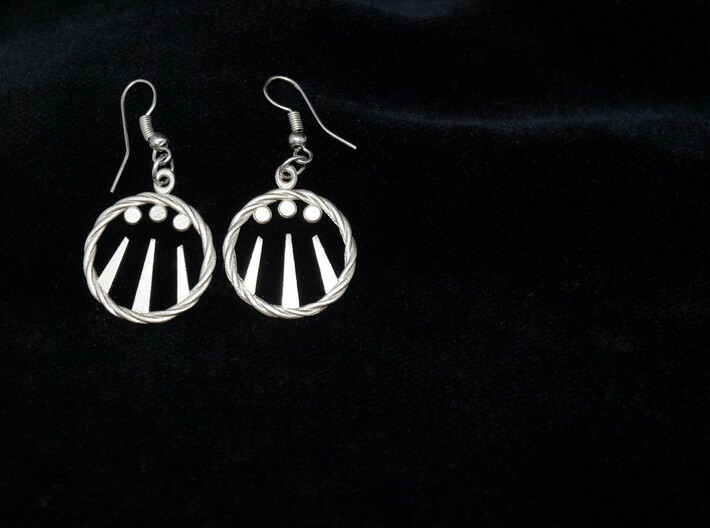 The Awen also represents triads such as mind, body and spirit, earth sea and sky, love, wisdom and truth.